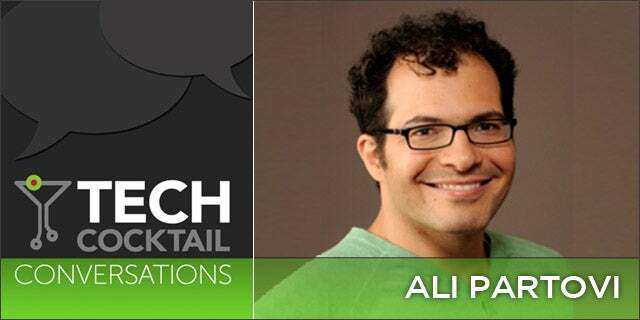 Ali Partovi knows about risk, particularly when it comes to running a startup. He is a well-known angel investor and startup advisor, having invested in and advised tech companies like Dropbox and OPOWER. Besides the risks associated with investing, Partovi also has experienced the risks in starting and running his own companies, cofounding and serving as CEO of iLike in the late 2000s (until it was acquired by MySpace in 2009) as well as LinkExchange (prior to being acquired by Microsoft in 1998). When it comes to startups, Partovi believes that risk is the primary advantage that entrepreneurs have over their competition. This is especially essential when the primary competition is made up of large, well-established companies. In the case of Dropbox – the San Francisco-based file hosting/networking company – it must compete with the likes of Amazon’s Cloud Drive, Google’s Drive, and Apple’s iCloud. According to Partovi, startups should be maximizing their risks rather than reducing them. Larger, more-established companies have a lot more to lose if they play it too risky. This inability to pursue such risk closes companies off from untested innovations or new opportunities – and these are the areas where startups can take advantage. In pursuing risk, Partovi advises startups to produce disruptive ideas rather than merely incremental ideas. Rather than, say, coming up with a new idea that could make the travel industry 10 percent more profitable (which isn’t risky enough, and could easily be adopted by larger competitors), startups should aim for disrupting the industry in which they operate (e.g., Airbnb and the hotel industry). Startup super power: risky behavior. Duly noted. Tech Cocktail Week is a monthly series of events that takes place downtown Las Vegas and is produced in partnership with Tony Hsieh’s Downtown Project.